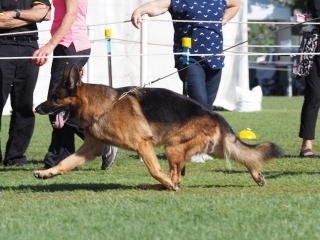 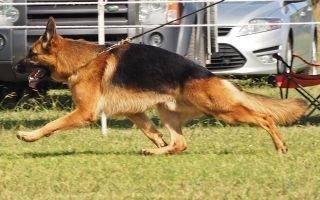 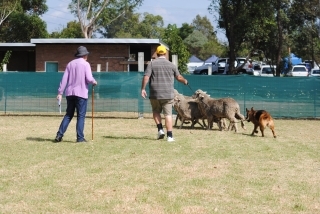 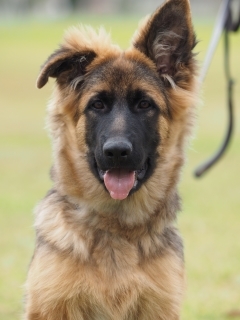 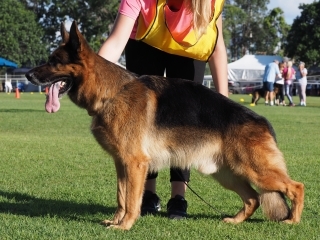 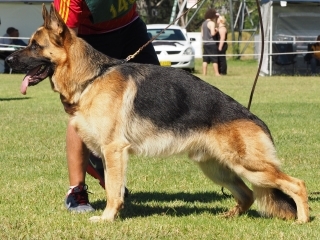 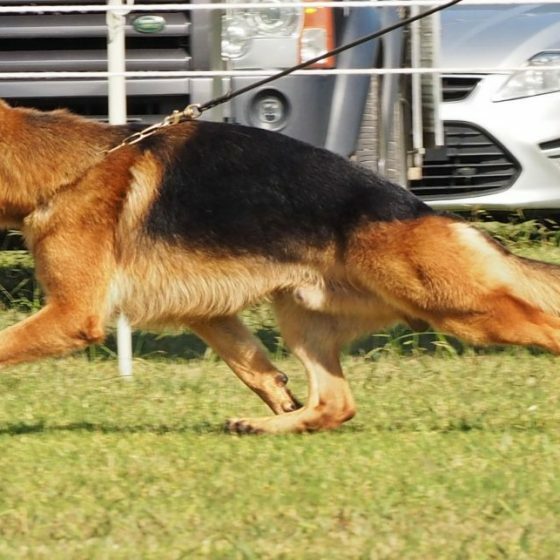 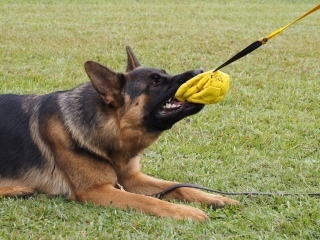 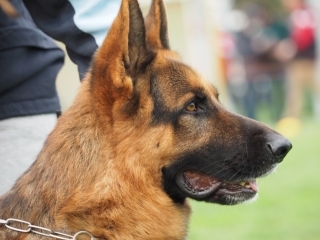 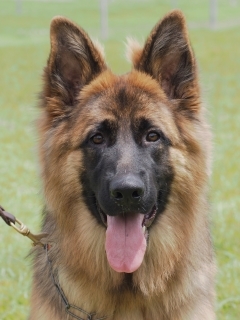 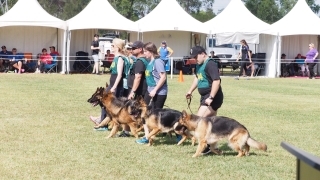 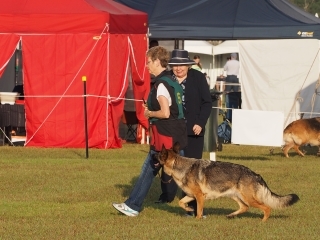 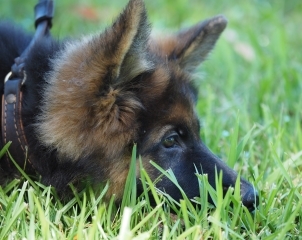 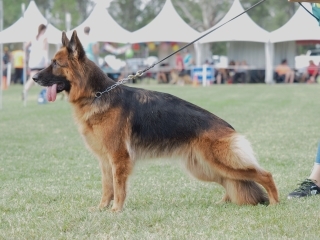 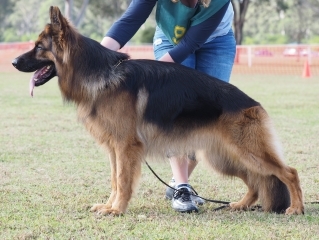 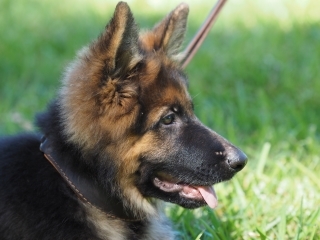 The GSDL conducts many events during the year, including shows, trials, breed surveys, social events and promotions. 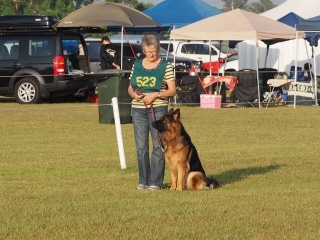 Club meetings are also included in our calendar. 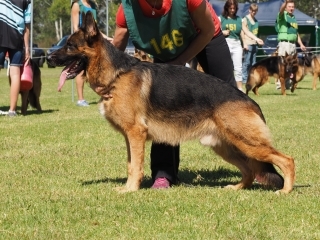 Breed Education Seminar Hosted by GSDL on behalf of GSDCA National Council. 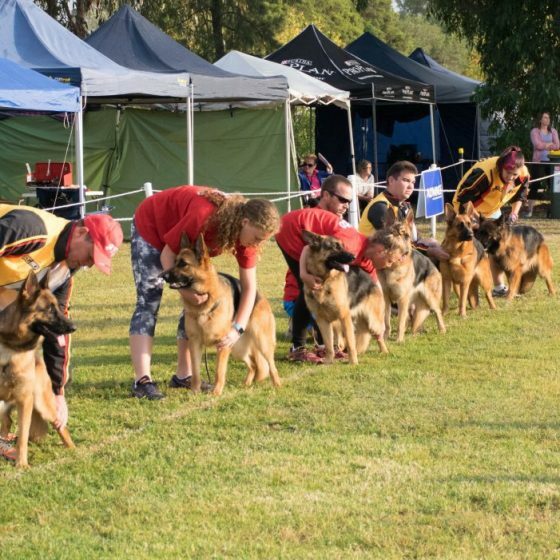 Please note the date has changed to the 9th and 10th March, 2019. 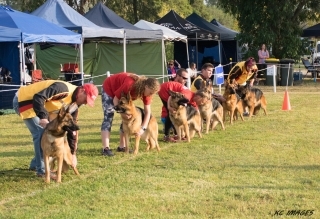 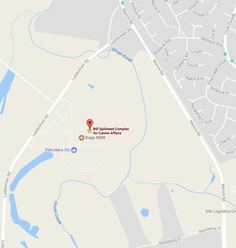 Breed Education Seminar Hosted by GSDL on behalf of GSDCA National Council, being held at Club Grounds, Bill Spilstead Canine Complex, 44 Luddenham Road, Orchard. 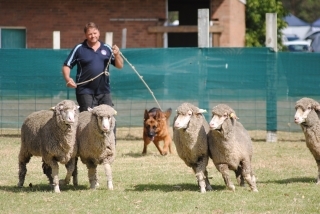 Bookings required. For free tickets, information on the event and accommodation please contact Jo Cathie (GSDL Breed Affairs) or Fay Stokes (GSDL Secretary). 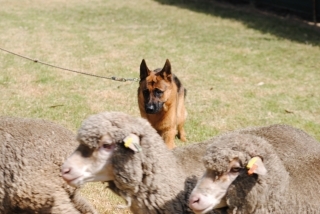 We will be commencing each day at 8.30 am.